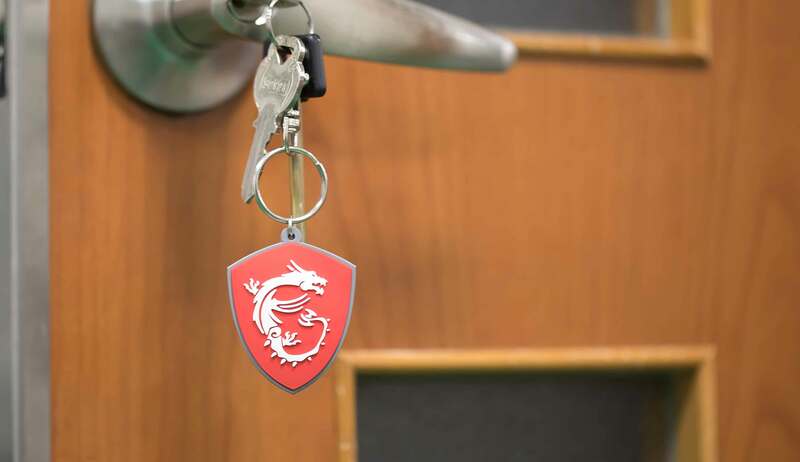 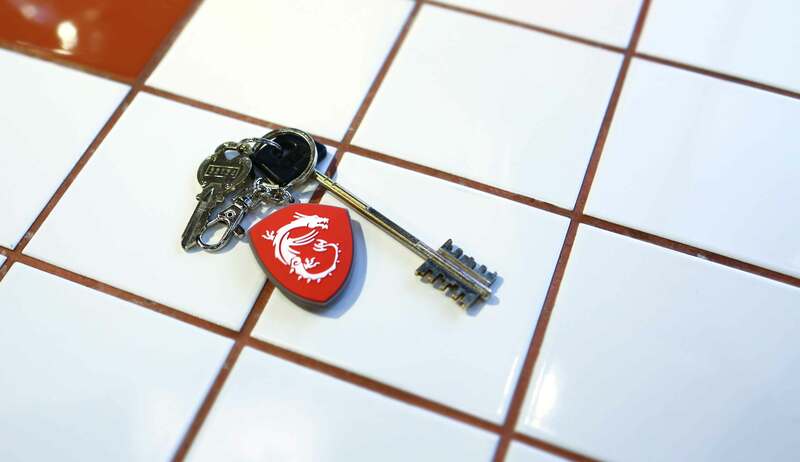 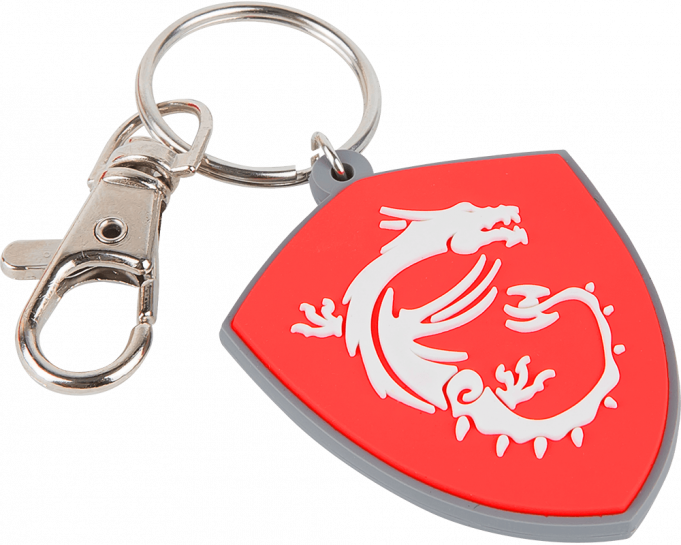 Set your keys apart with this collectible shield shape keychain with MSI gaming dragon inscription ! 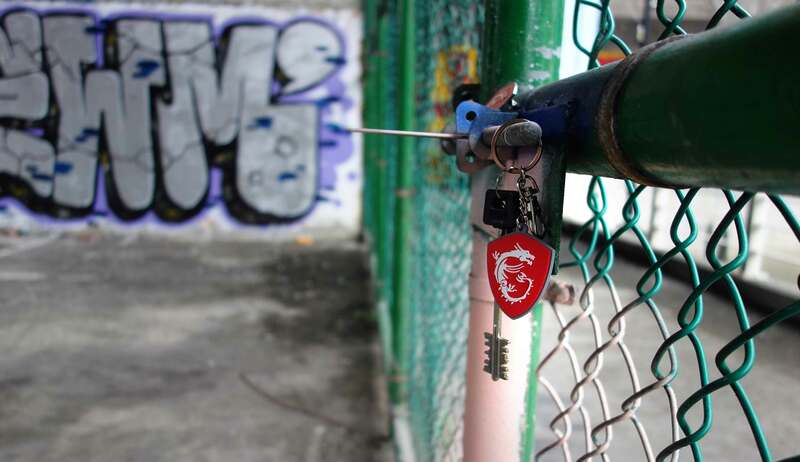 Have MSI gaming dragon keychain let you stand out from the rest design, the best for souvenir and gift. 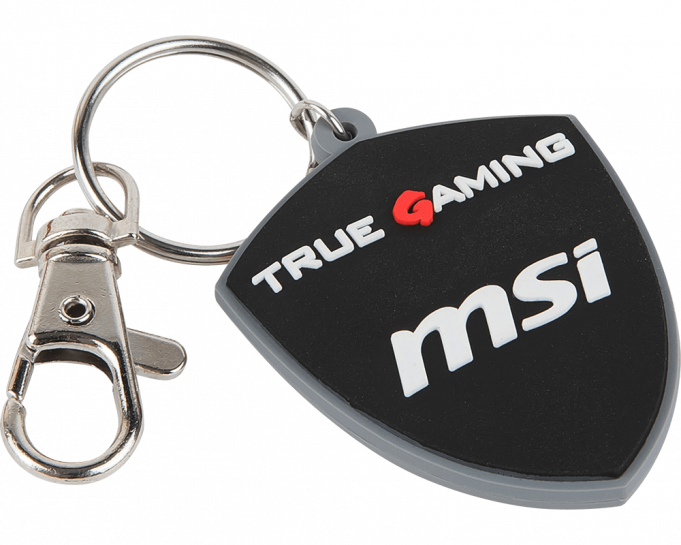 COPYRIGHT © 2017 MICRO-STAR INT'L CO.,LTD. 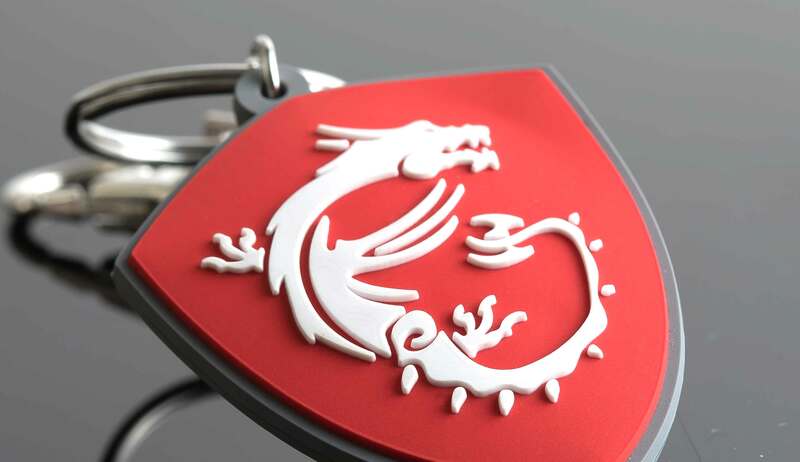 ALL RIGHTS RESERVED.WE RECOMMEND USING IE10 ABOVE BROWSER.